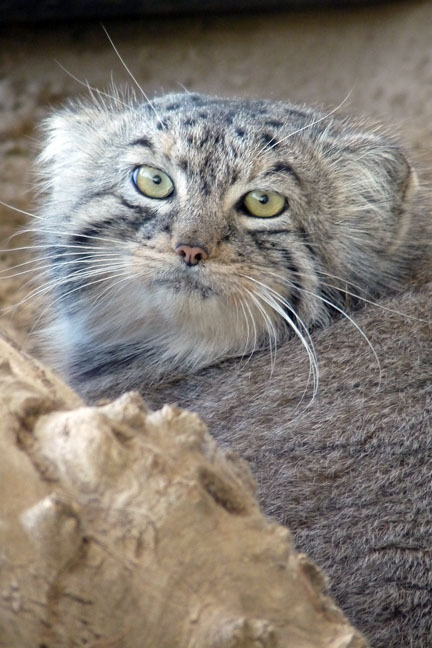 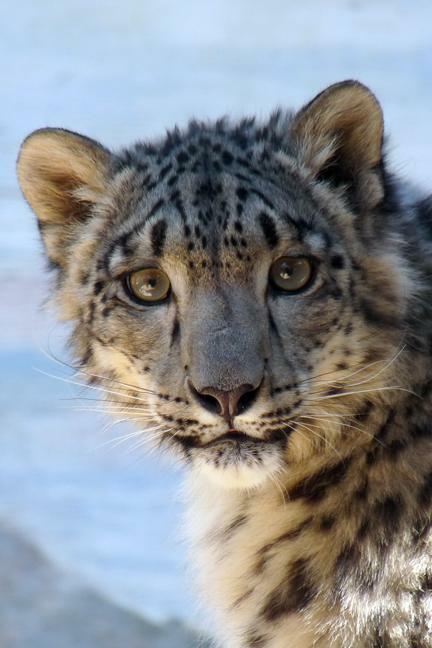 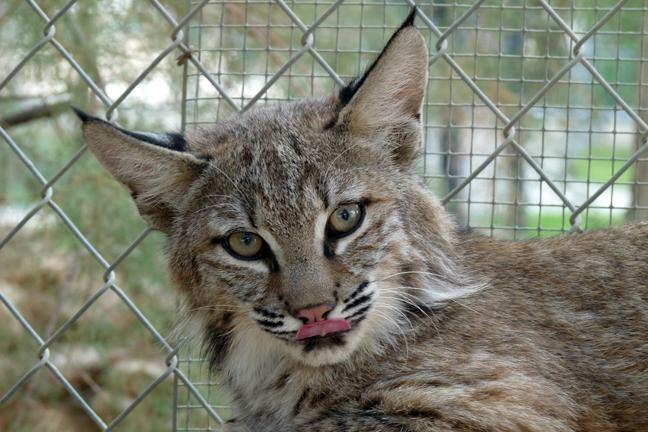 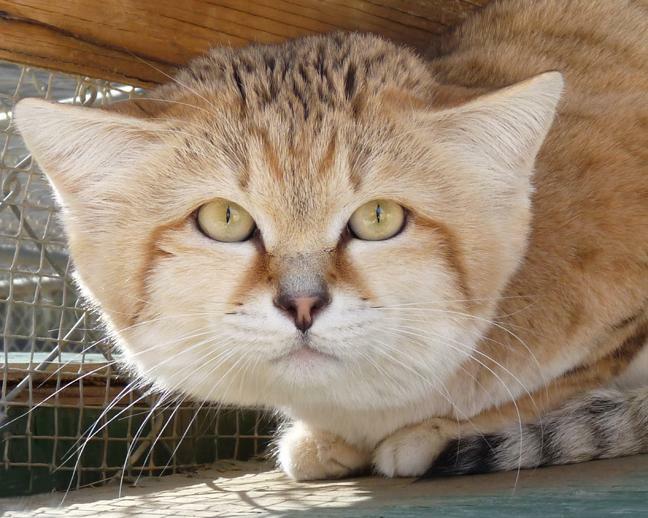 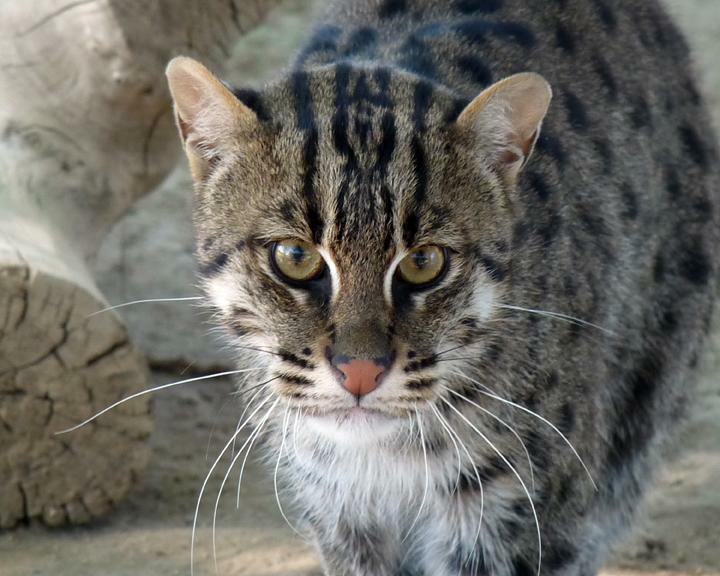 EFBC/FCC's 60+ feline residents include 19 species: tiger, jaguar, fishing cat, serval, pallas' cat, black footed cat, ocelot, bobcat, Canada lynx, Geoffroy's cat, margay, jaguarundi, jungle cat, cougar, leopard cat, sand cat, clouded leopard, snow leopard, and 3 subspecies of leopards. 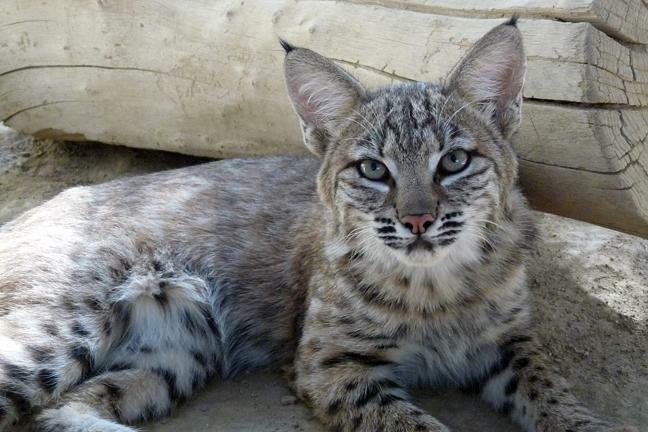 The cat species' scientific names listed below link to individual pages for each species. 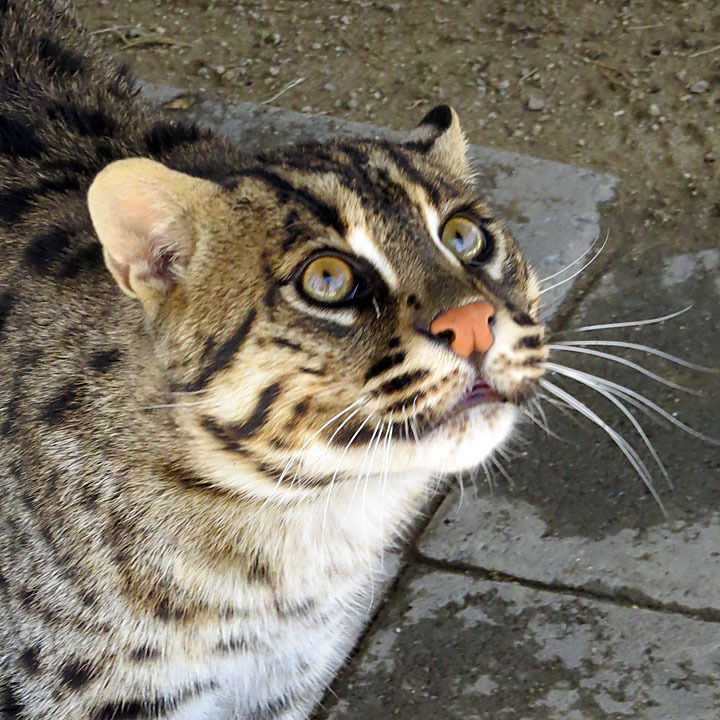 Cat photos are linked to the cats' names below; more information on each cat (birthdate, etc) can be found on the species pages.